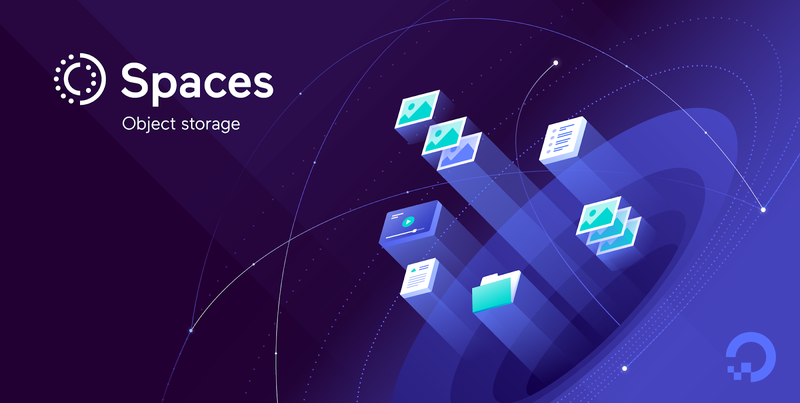 Last September, we launched Spaces S3-compatible object storage that delivers on our promise of offering simple, easy-to-use products that are scalable, reliable, and affordable. So far, our customers have stored over 3 billion objects. They use Spaces to deliver assets for their websites and applications and as a place to store backups and log archives. Today, we are excited to announce that Spaces object storage will now include a built-in content delivery network (CDN) at no extra charge. Our standard 1TB of free bandwidth and overage pricing for Spaces will include usage for the origin and CDN combined. This provides you the ability to turn on global edge caching for a Space in any of our available Spaces regions. Your end users will receive an improved experience, with lower latency to deliver web assets by up to 70% faster. Check out the performance test results below for details. Page load time is a key performance indicator for any web service that directly impacts conversions and user experience. There have been many case studies that correlate website load times with the ability to engage users, so faster page loads times should lead to better business results. If a website or application is only available from a single origin server, users can face delays of hundreds of milliseconds or more when loading content while they wait for the asset to transfer. To reduce page load time and stress on the origin server, developers leverage browser caches and distributed cache servers managed by commercial CDNs. Assuming the content isn't already in the browser cache (meaning the user hasn't recently visited the web page), the user's browser will send requests to the CDN. The CDN routes the request to the closest server to respond. If the requested files are available on the caching server, they are delivered to the user. In this case the web page will load extremely fast since the content is physically closer to the user. If the requested content is not on the caching server, the CDN requests it from the origin server. The content from the origin is proxied through the CDN, stored in the CDN's cache server for subsequent requests, and ultimately delivered to the user. We did some testing to see exactly how much faster content moves using the new Spaces CDN endpoint compared to serving content directly from the origin. In order to get a robust set of data across a wide timeframe, we set up the test using Catchpoint monitoring software to run every hour for seven days. We ran the test with three different file sizes (small, medium, and large), and we pulled data from four different regions (Western US, Eastern US, Europe, and Asia). For the origin, we setup a Space in our Eastern US data center (NYC3). After collecting a week’s worth of data, we tabulated it and found the median performance gain for all three files, across four regions was 66.52% faster when using the new CDN endpoint. Overall, we experienced average download times of between 46% and 76% faster. As expected, the farther away from the origin the data was pulled, the most advantage the CDN endpoint had over the origin endpoint. On average, the file size didn’t make a big difference in the performance, but small and medium files did perform slightly better. Since there are a lot of variables involved, our test results may vary from your actual experience. To get started using the built-in CDN, you just need to enable it from the Spaces settings tab on the control panel. Once it’s enabled, you can hover over an asset with your mouse and select the new CDN endpoint URL. What if I want to use a different CDN provider? We understand there may be reasons for you to stick with your current CDN provider, so you are welcome to continue using them with Spaces. Just use the origin endpoint rather than the new CDN endpoint or leave the CDN disabled to avoid any confusion. How much will I be charged to use the CDN edge caching network? There is no additional charge for using the CDN with your Spaces subscription. Each Spaces subscription includes 1 TB of bandwidth (can be from the CDN or the origin). Bandwidth overages are billed at $0.01/GB. How long does content stay cached on the edge servers? The default Time to Live (TTL) is 1 hour, but you can also choose (1 min, 10 min, 1 hour, 1 day, or 1 week). If you want to purge the data on the edge servers for any reason, you can go to the settings tab and click Purge Cache in the CDN section. 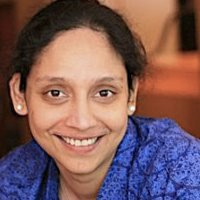 Can I use Spaces with CDN to serve assets for my WordPress site? Yes! 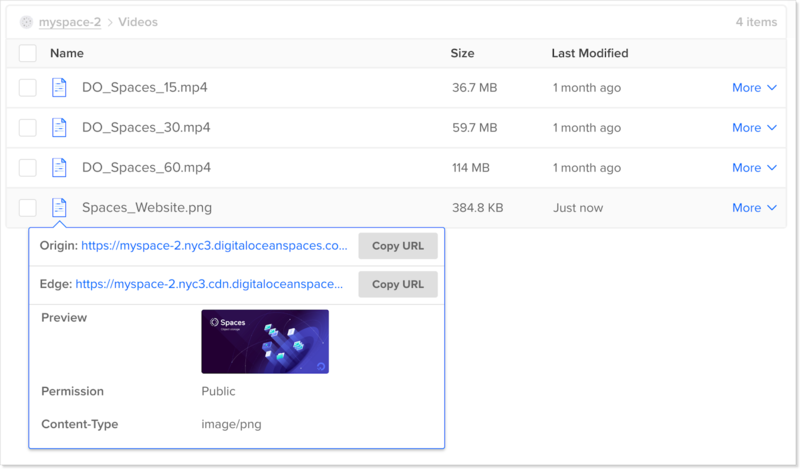 To learn how to offload your WordPress website’s assets to DigitalOcean Spaces and deliver them using the Spaces CDN, check out our guide on how to speed up WordPress asset delivery using DigitalOcean Spaces CDN. Learn more about Spaces on our Product Documentation site. Or, create a Space now.